The study of philosophy is generally categorised into 5 mains areas. Metaphysics - (the theory of reality). Is there a God? How did we get here? 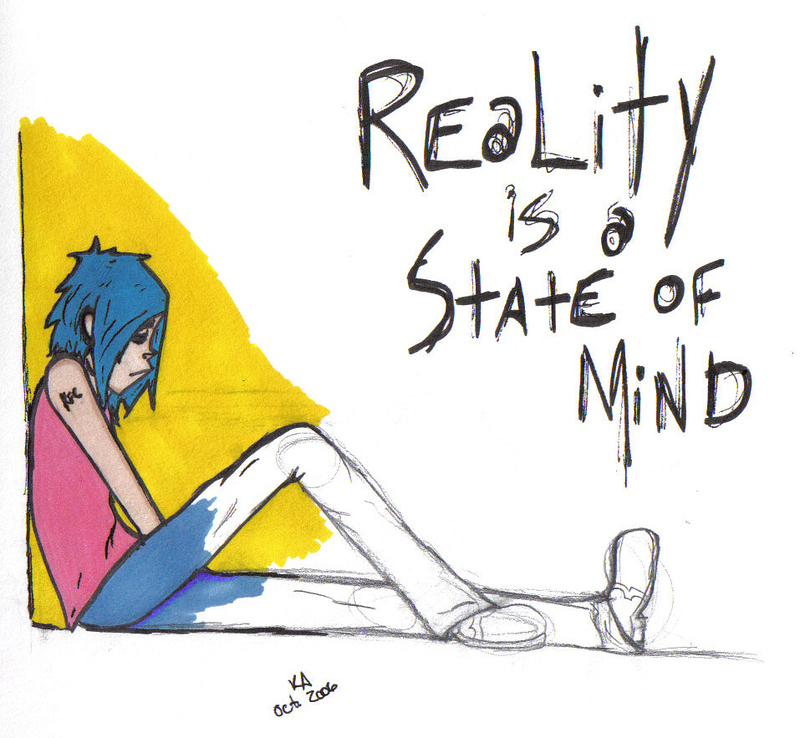 What is reality? Epistemology - (the theory of knowledge). How do we think? What is knowledge? Ethics – (the theory of moral values). What is right or wrong? How do we define beliefs? Politics - (the theory of legal rights and government). What are laws? How valid are forms of governments? Aesthetics - (the theory of the nature of art). What is beauty? How do we process beauty? What is art? How do we know what is reality? What exists? And what is it like? ...What is time?...Do humans have free will? How does reality change over time? If a new reality is found, then was the original perception of reality correct? The Philosophy Club meets every Wednesday at lunchtime in E10. Your RSS link does not contain a valid authentication token.